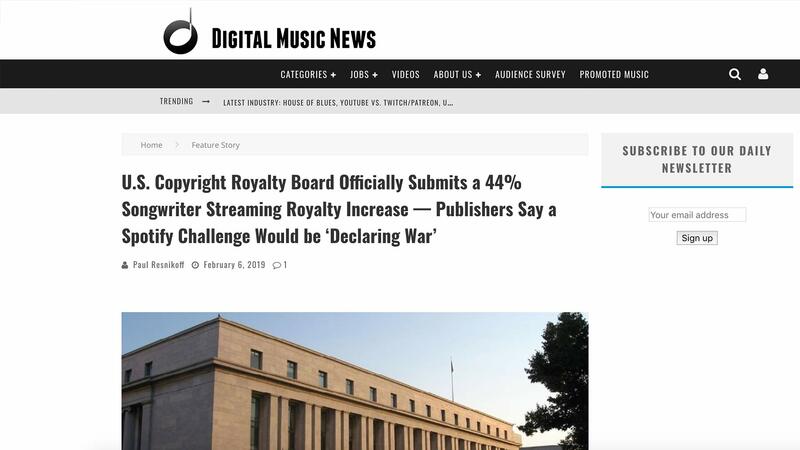 Last year, songwriters and publishers scored a major increase in streaming royalty rates. Now, that 44% rate bump has been officially published by the U.S. 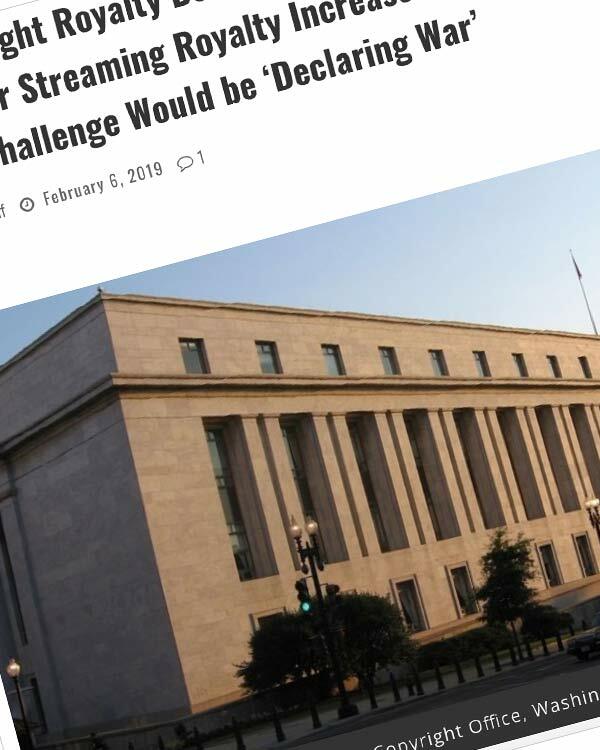 Copyright Royalty Board, though streaming services have 30 days to challenge the increase.